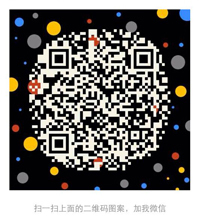 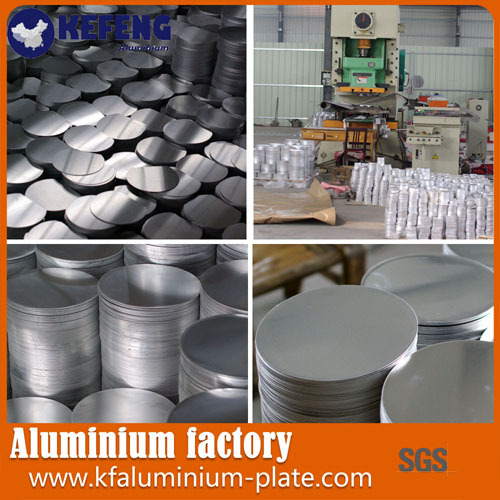 Our company specialized on Aluminium manufacturing and deep processing. 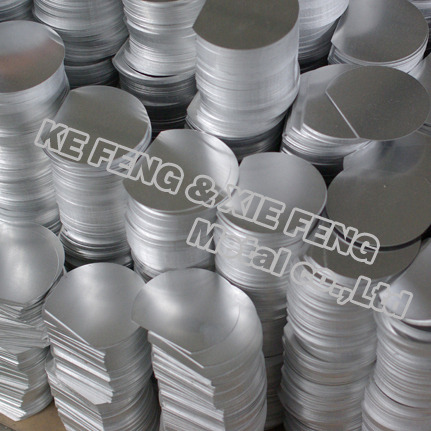 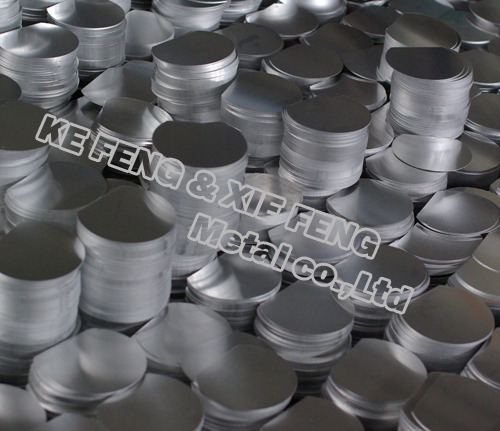 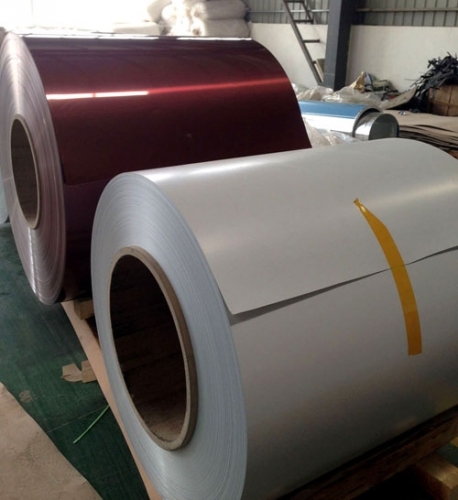 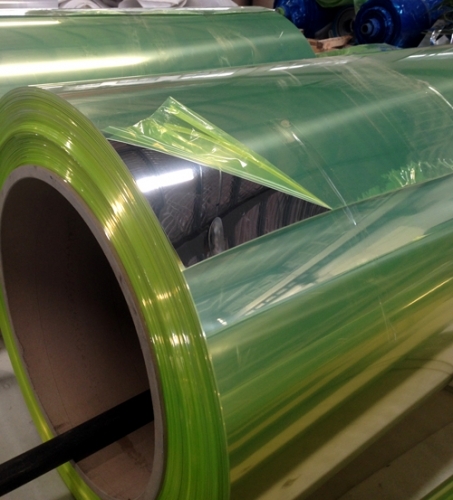 We have advanced production line for aluminium circles and sheet. 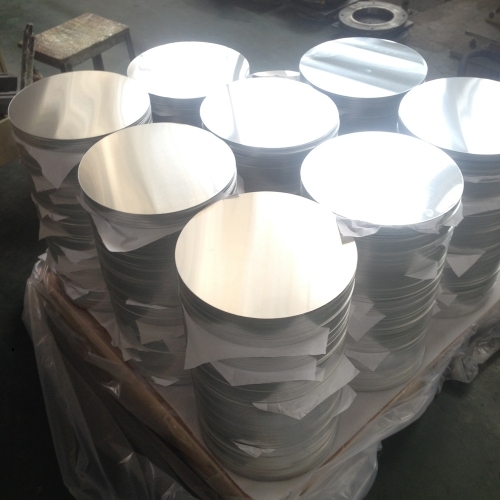 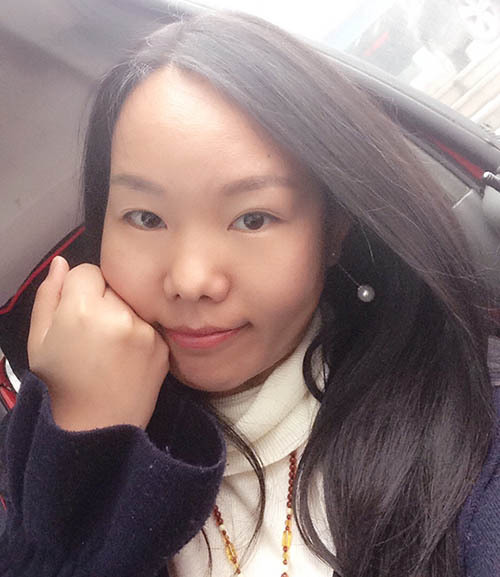 Our aluminium products with high quality and good price win the favors of customers from abroad and domestic. 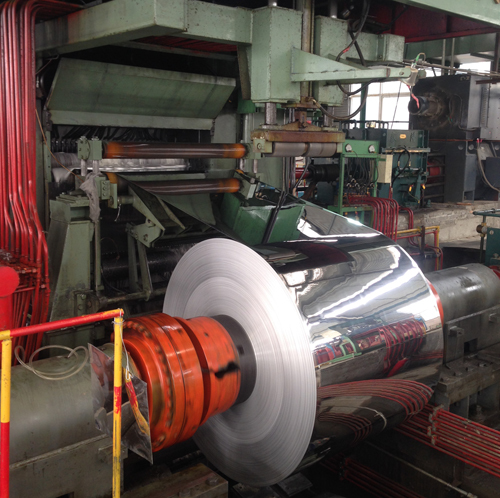 Advanced and automatic production lines lower the production cost of aluminium producing and enhance the customer's international competitiveness.